My daughter is loving her PVC pipe puppet theater. She actually enjoys taking it all apart and putting it back together again. (So many uses for that thing!) I’ve been listening to her play, though, and realized she was often shopping at the grocery store. Hmm…maybe because that is something we do consistently, right? Then I had a fabulous idea! 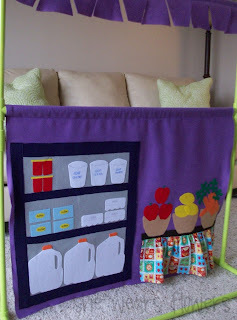 Why not turn the puppet theater into a grocery store to encourage the imaginative play she had started? I wanted it to stay simple so I decided to just make the bottom curtain into a panel for the grocery store scene. I couldn’t resist adding a little pizazz to the top curtain, too, though! The beauty of this is that, with a few materials (and lots of time! ), you can design a new curtain panel as often as you would like and to depict as many different places or ideas as you would like. Let’s hear it for some imagination! Make a 2 inch casing (sew or glue in place) along the length (36 inches) of felt. Measure distance from curtain rod to floor to determine how long to make the new curtain. I actually just hung mine up and made a little snip at the curtain panel length. Fold casing up to that snip and use it to mark a straight line. Cut across the line being careful not to cut the casing. Now you have your new curtain panel for the bottom section of the puppet theater. Sketch out the scene you would like to create. It is helpful to have your child provide input so he or she will recognize the items you use in your scene. When I asked my daughter what to put in our grocery store, she listed off an entire dairy section and apples. So, I used her ideas and asked her to add some more fruits and vegetables. She came up with carrots and lemons so I had 3 items for a produce table and a whole dairy case of items. While it was tempting to add things that I thought were classic grocery store items (bread? cheese? ), I stuck with my daughter’s food choices and colors. Use newspaper to make patterns for the parts of your scene. For the large, basic shapes, I cut out the HNB and ironed it to the shapes. For the smaller shapes, I ironed HNB to the felt, traced the shape directly onto the paper backing, then cut out the shapes. Once you have all of your shapes, peel of the backing, cover with a press cloth and begin ironing the shapes to the curtain panel. I sewed some of them, but, I have to tell you, it wasn’t as easy as I thought because the panel is so large and bulky. After you have ironed/sewn everything on, you are done with the panel! Slide it onto the bottom rod of the puppet theater. To make the little valence across the top, make a 2 inch casing (sew or glue in place) along the length (36 inches) of a new piece of the felt. Including the casing when finished, the width should be about 4 inches. Make a template to cut out a scallop or modified scallop pattern along the bottom edge. Cut right up to the seam for the casing, being careful not to cut through it. Repeat for the entire valence. Slide the valence onto the top rod of the puppet theater. Now start enjoying the new scene! When your child is ready for something else, you can just change to a different scene or put the regular curtain for the puppet theater right back on. I hope this sparks everyone’s imagination and you make all kinds of fun scenery for your puppet theaters! I’d love to see pictures of the panels you make! Love the idea of having some scenery panels for your puppet theater, but don’t love the idea of making them yourself? 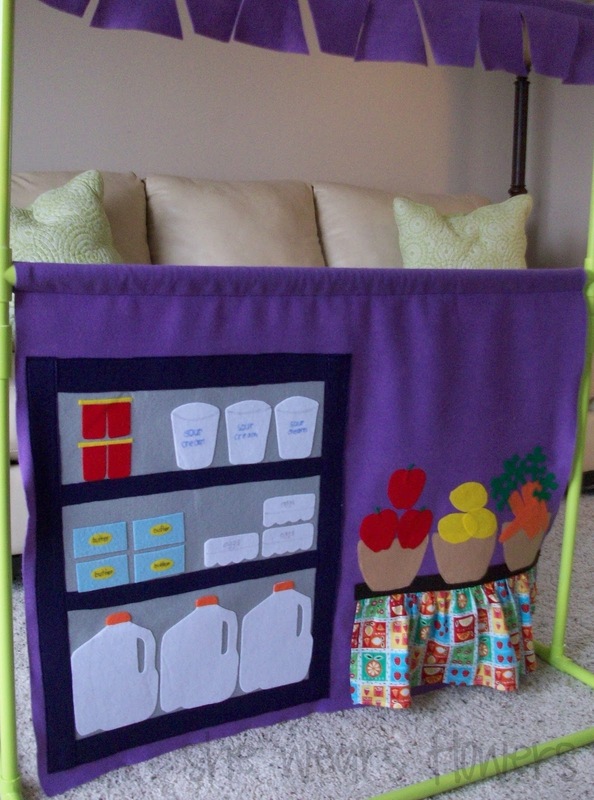 As I was working on my puppet theater grocery store panel, I remembered Miss Pretty Pretty’s Etsy shop. She has the most amazing card table playhouses, accessories, patterns, and other fun interactive and imaginative stuff. Contact Miss Pretty Pretty about a custom order panel and watch for panels like this in her shop in the future! 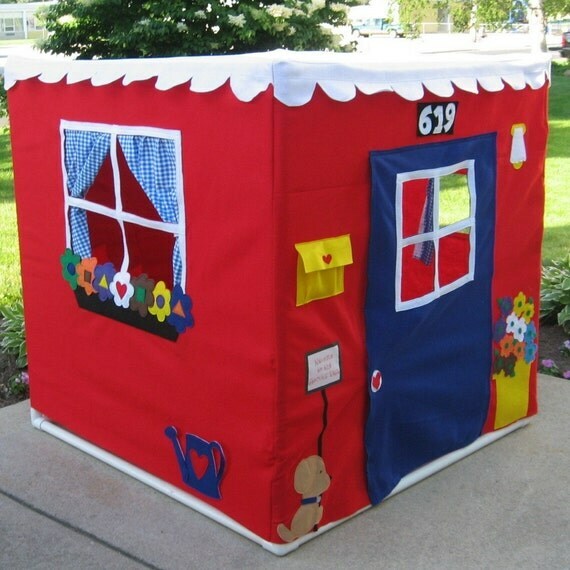 This is the place to go for amazing imaginative playhouses and toys! Go HERE for all of the details and to enter the giveaway. LOVE THIS! The possibilities are endless!!!! I love the grocery store curtain. What a fabulous idea! The puppet theater looks like lots of fun! adorable!love the colors and you accomplished the perfect balance of details, enough but not too much! Thanks so much for sharing on Craft Schooling Sunday! I love this idea, so creative and I'm sure it will add hours of imaginative play. I wish I had the time and space to make things like this. This is so darling! I love the milk jugs on the panel. Very clever and very adorable. Adorable...you are super fast, I have been working on a doorway type grocery store/puppet theater for about 3 months now...hoping seeing yours gets me motivated to finsish mine. 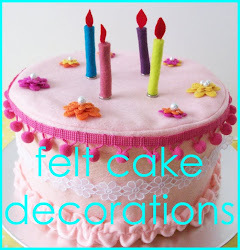 I love the Cup Cakery...Thank you so much for this fun giveraway my daughter would love this! I also liked Miss pretty on facebook! Choosing was really hard. I would choose the sweetheart cottage I also liked her on FB. Those are so stinking cute. I also like your blog too. Thank you for the giveaway! I have 2 little girls who would love to play with this. Thanks for linking up; this is so fun!!! Super cute!!! My boys would love a little grocery store like that. I LOVE the Grocery Store Curtain! LOVE.IT! My daughter would play for hours with that! 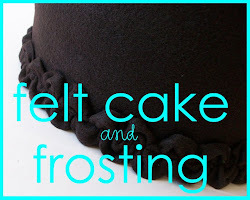 I featured it over on my blog today if you want to check it out! Would be even more fun with items that used hook and loop tape so they could be removed! This is super fabulous! I wish I had kids young enough to make this for. I wonder if my sixteen year old would play with it? Hmmm.... I will wait for the grandkids. Visiting you from Tater tots and jello. wow! loved the idea of the puppet theater when you first made it and now this makes it even better! what a great Christmas gift this would make! thanks for the all the ideas! Ah, the power of felt and PVC! These are so inspirational! ha ha... LOVE the picture of your daughter in the shopping cart! Too cute! 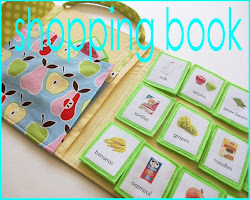 It would be super cool, I think, if you could use the change of scene as a "felt board" as well... fill up your shopping cart! I love the idea! Hmmm... what will you create next? Awesome ideas! what a great grocery store! 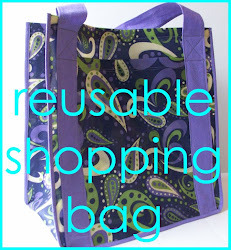 I'm featuring it today on Topsy Turvy Tuesday's! Thanks again for linking up~! Thanks for sharing this at Creative Juice! Hope to see you back at the party tonight! You are an amazing mom! Your kids are so lucky. Thanks for sharing.